Through our variety of recycling platforms, we’ll help you find a solution for almost all of your waste. 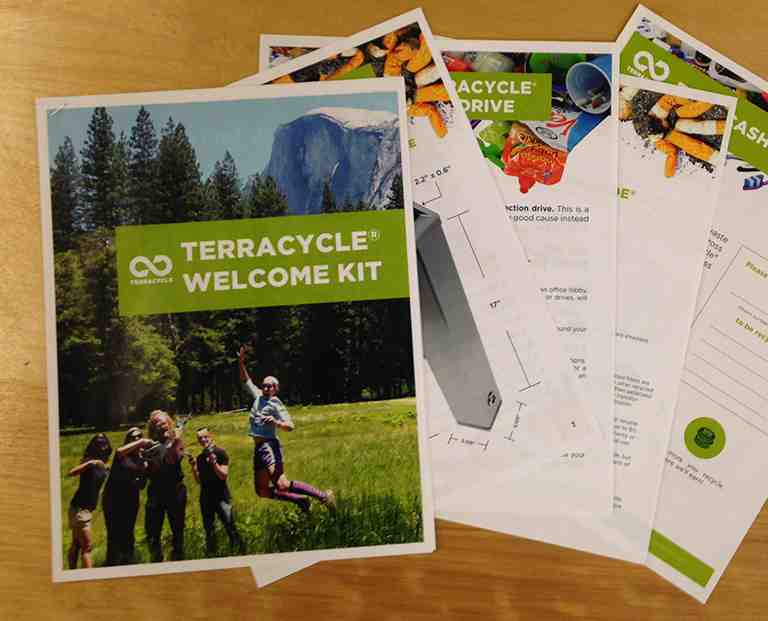 Sign in or sign up for TerraCycle programmes. Many of our programmes are completely free, but creating a TerraCycle account is required to take full advantage of these programmes. These recycling programmes are completely free and made possible through our partners' support. Simply sign up and start recycling. 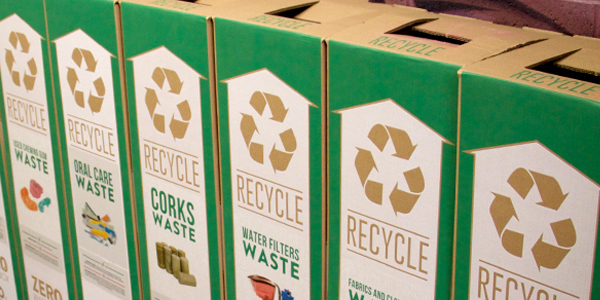 Zero Waste Boxes allow us to create recycling solutions for nearly every type of waste which are not sponsored by a brand yet. These Boxes may be purchased in various sizes. 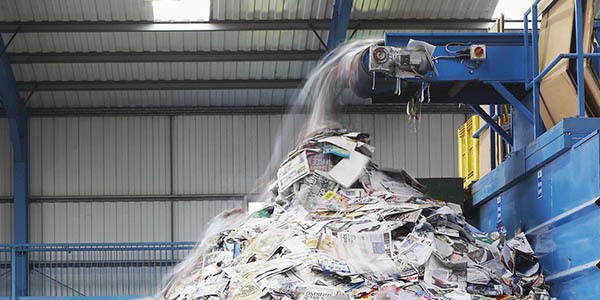 Our teams can also work with your business or company to recycle large volumes of waste. 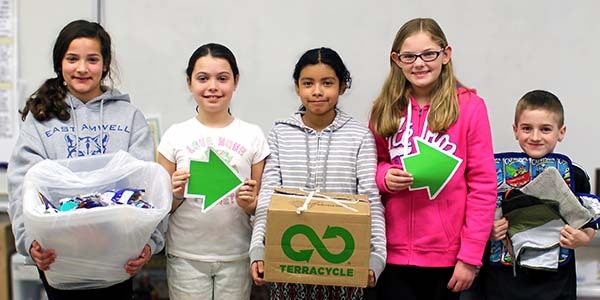 Through TerraCycle’s free recycling programmes, you can earn TerraCycle points which are redeemable for charitable gifts, TerraCycle products, or a donation to a school or non-profit of your choice. 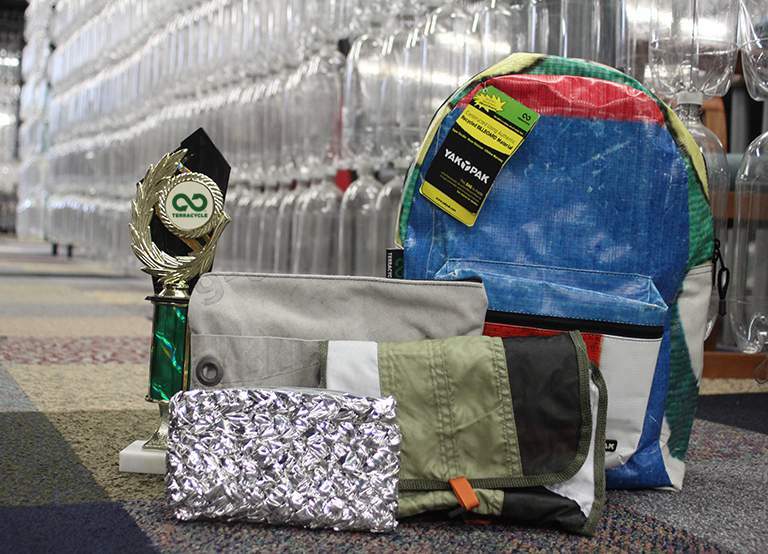 Participating in TerraCycle programmes is fun and easy. To help make it even easier we've developed a variety of tools and resources. 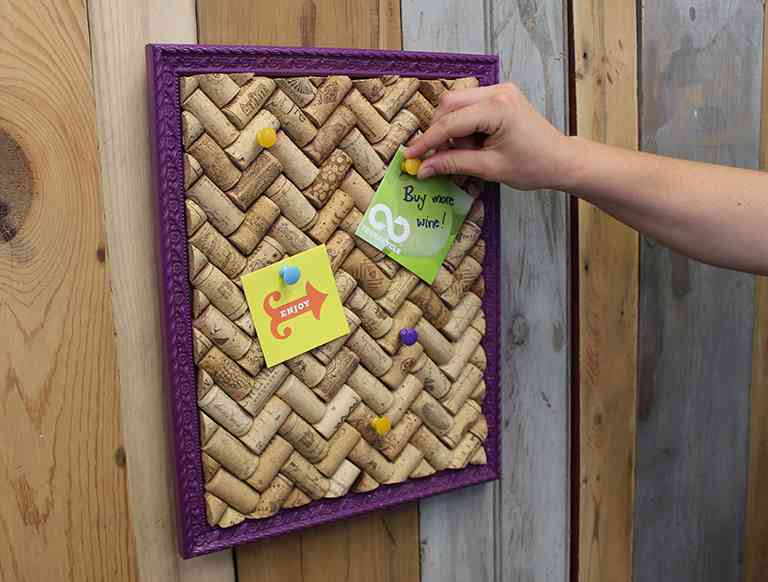 Our Design Team has come up with an impressive array of do-it-yourself projects for you to upcycle your waste.